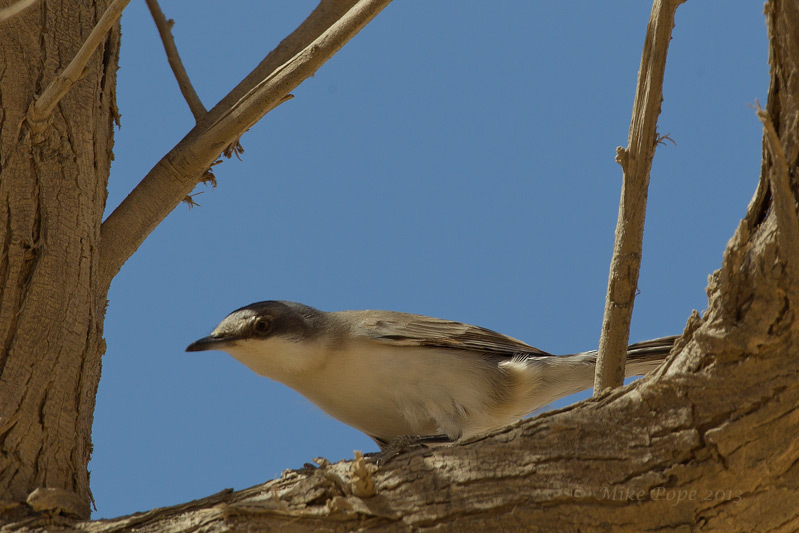 I spent a great morning north of Mutla Ridge with a few members of KEPS and visited an area that I had last been to in 2007/2008. 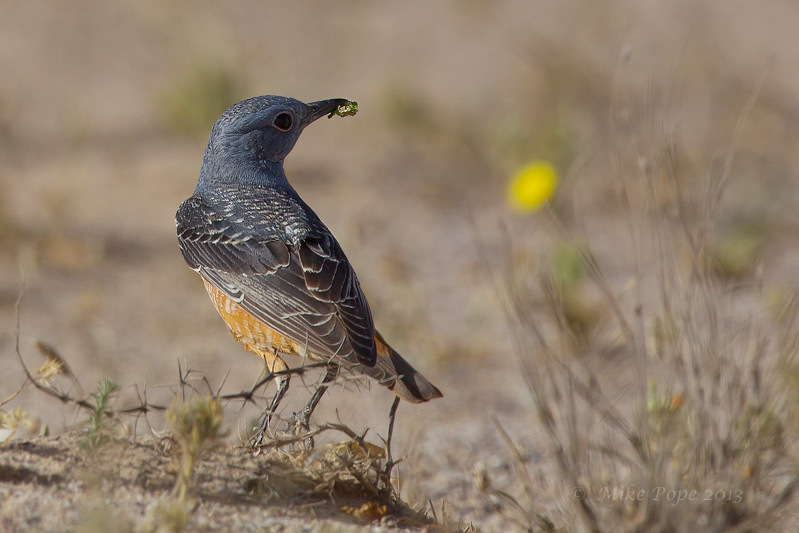 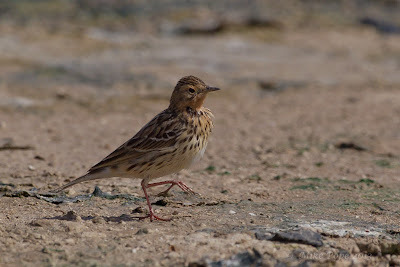 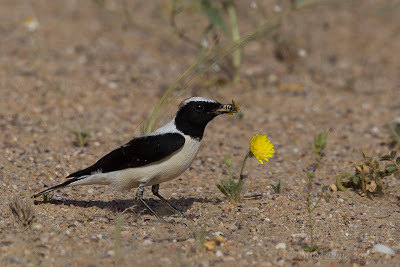 The regenerated habitat in this area was protected and as a result the migrant spring birds were undisturbed and had plenty of insects and caterpillars to feed on. 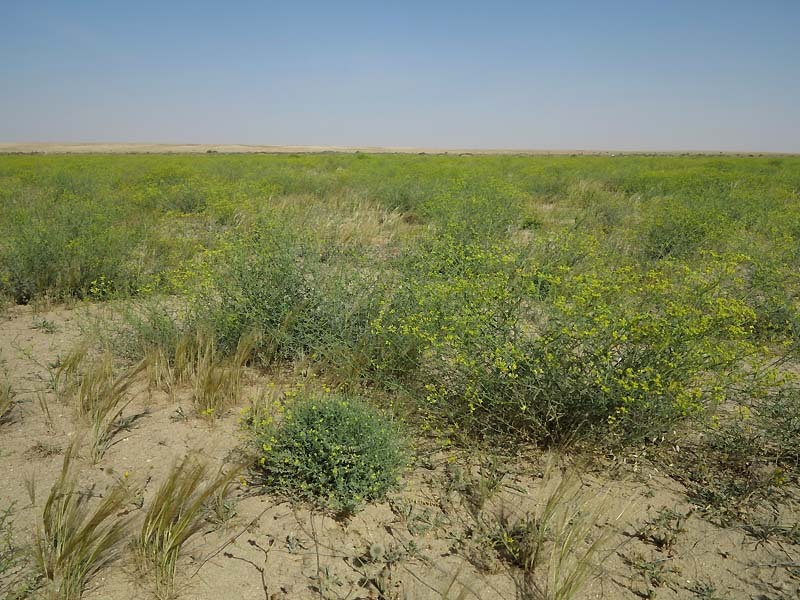 Driving across the desert we couldn't help but notice the abundance of small plants with yellow flowers that appeared to cover the desert like a carpet. 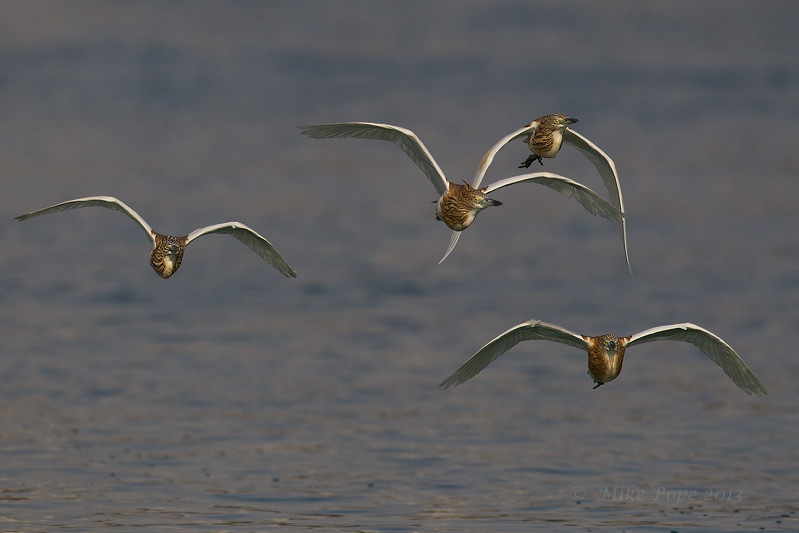 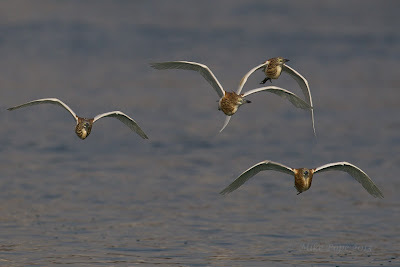 However, even more exciting was a small flock of 57 Caspian Plovers, with many in breeding plumage. 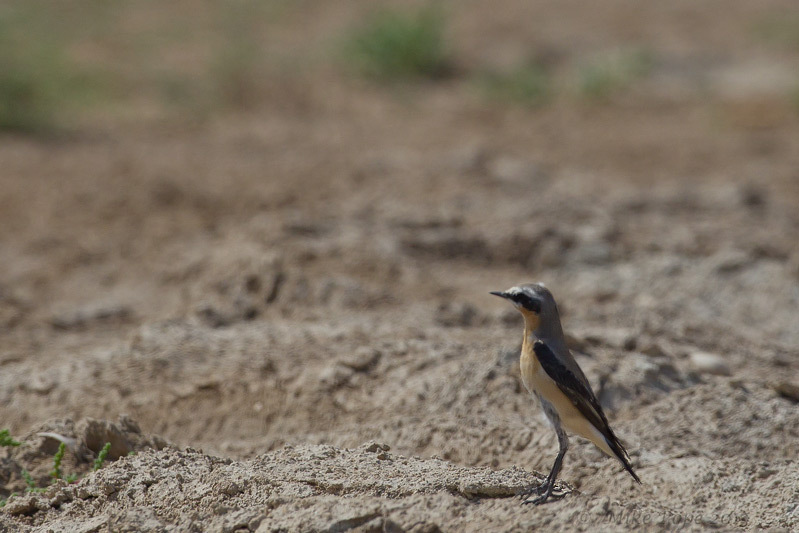 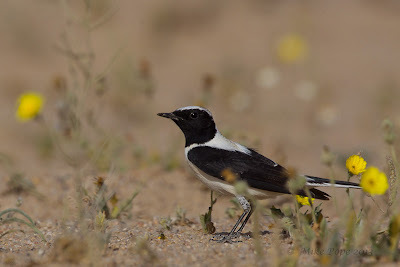 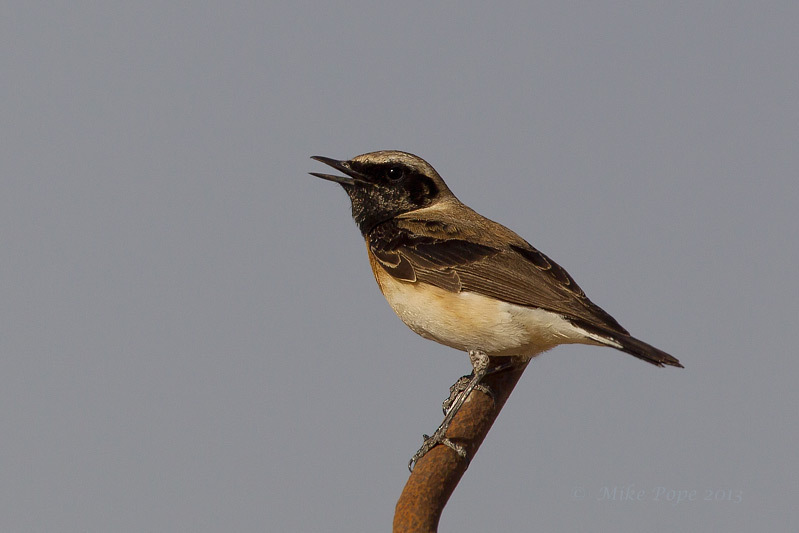 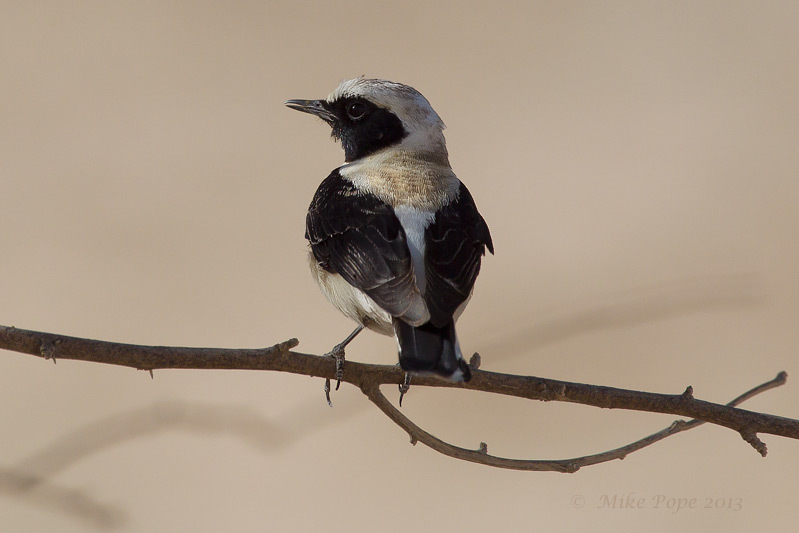 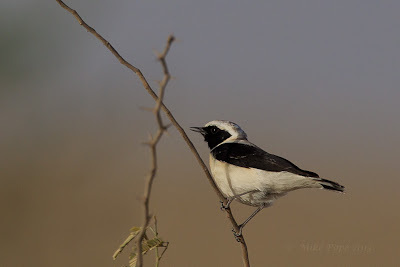 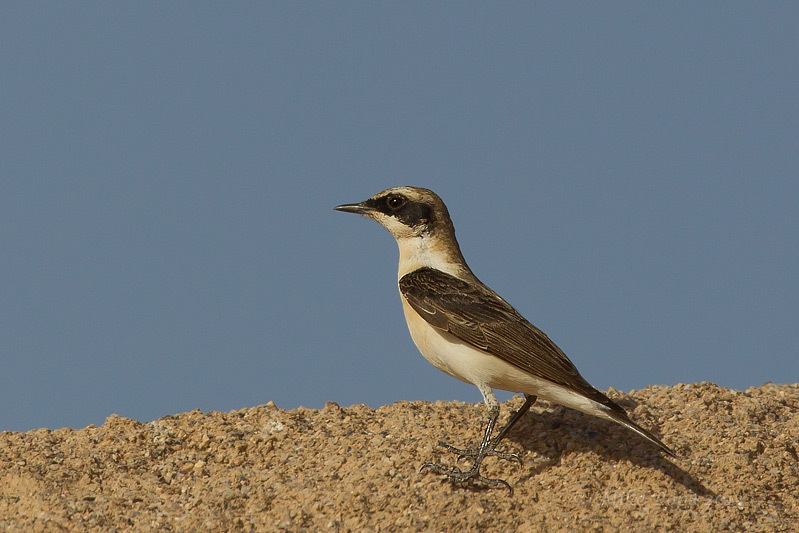 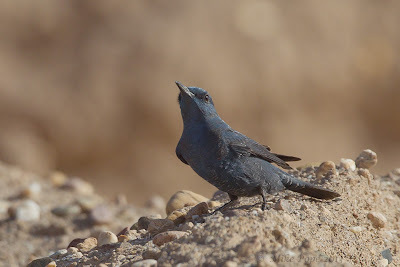 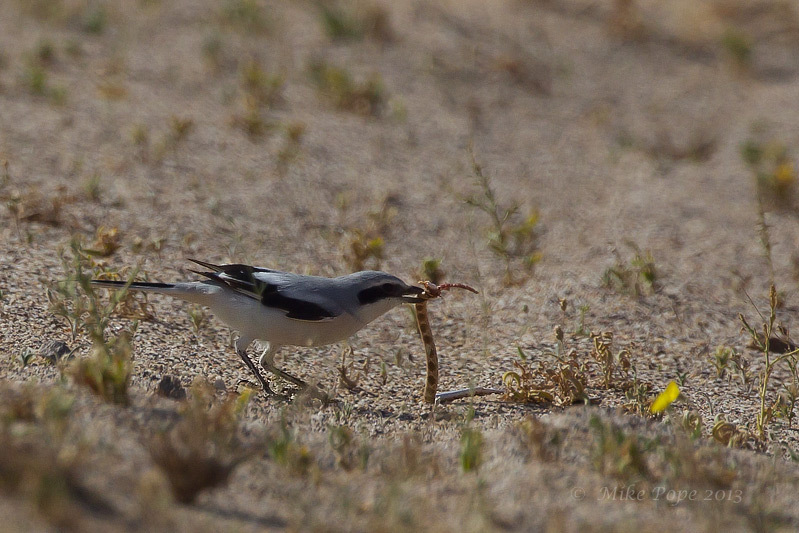 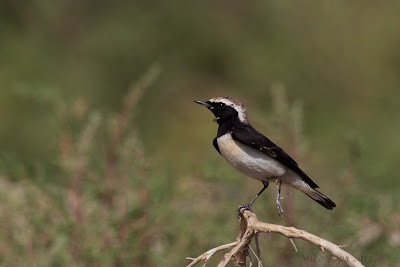 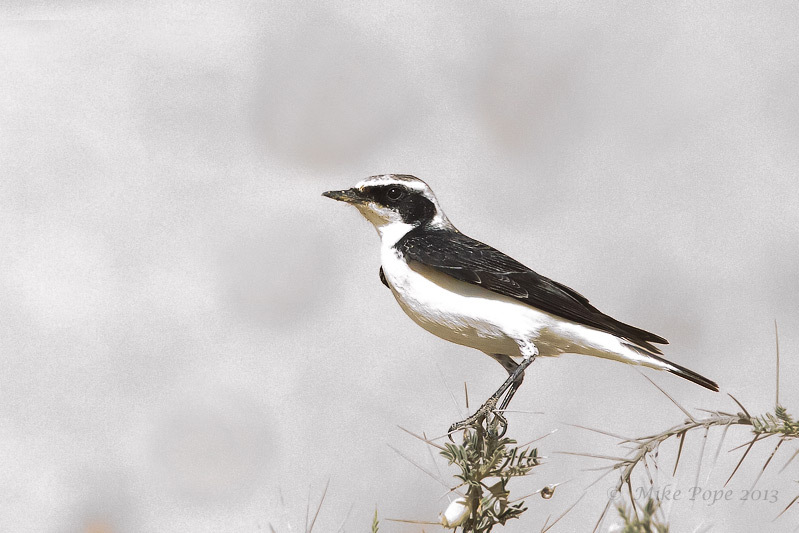 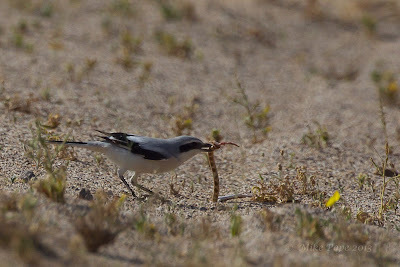 Wheatear's were present in numbers and one particular Eastern Black-eared Wheatear with a black throat had us initially thinking we had a late Finsch's Wheatear. 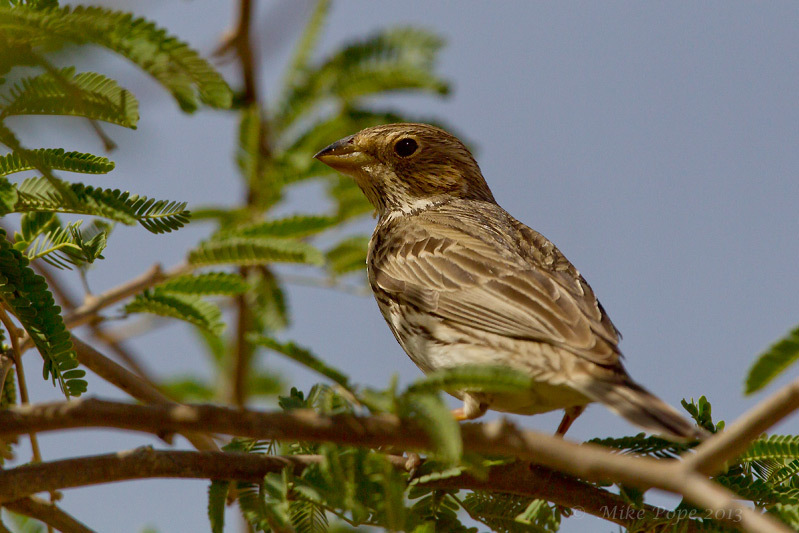 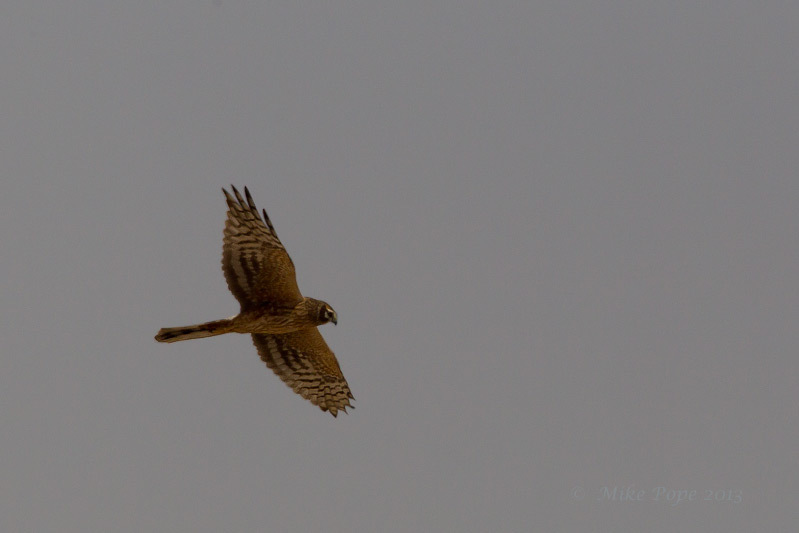 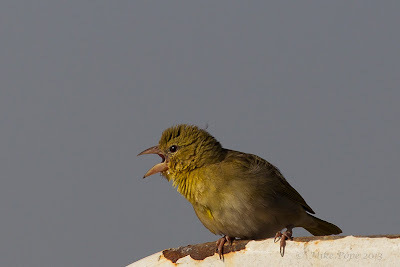 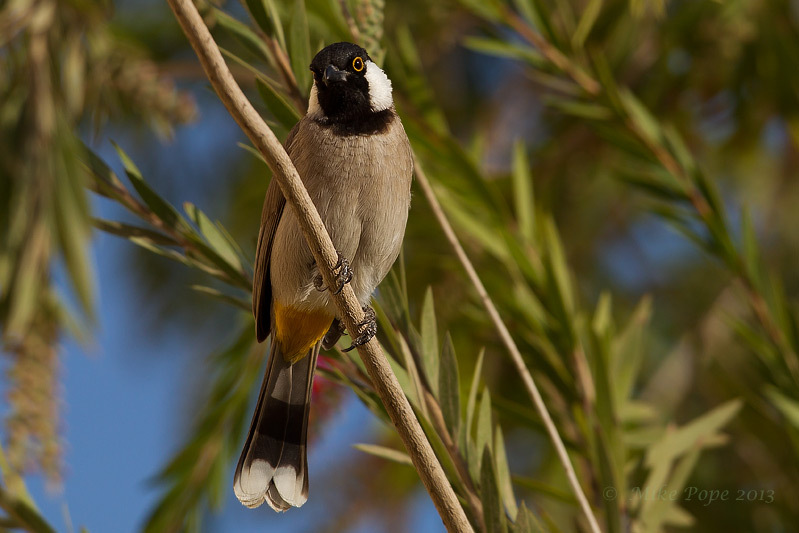 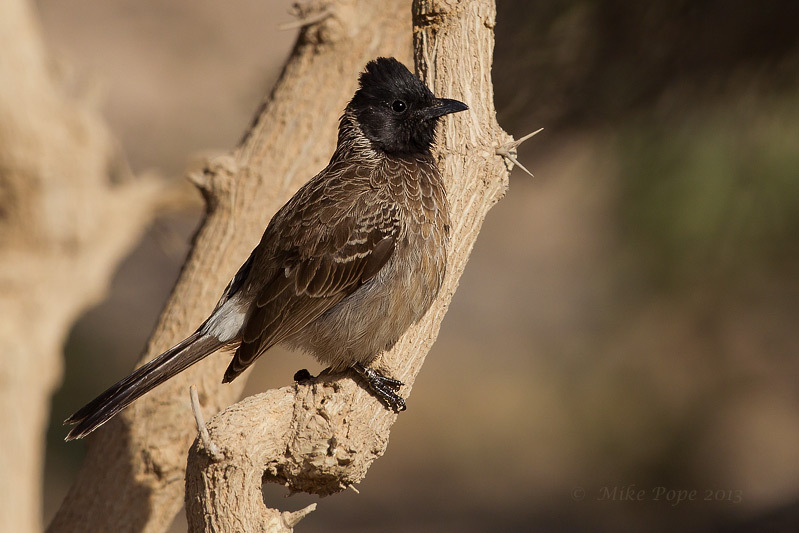 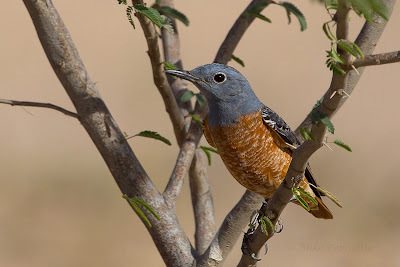 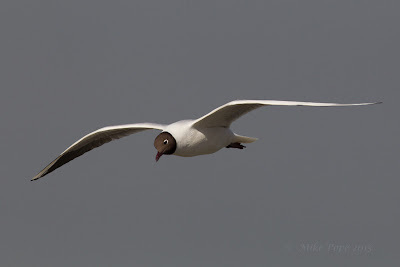 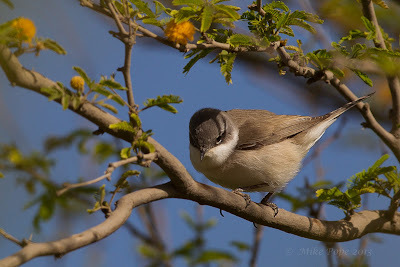 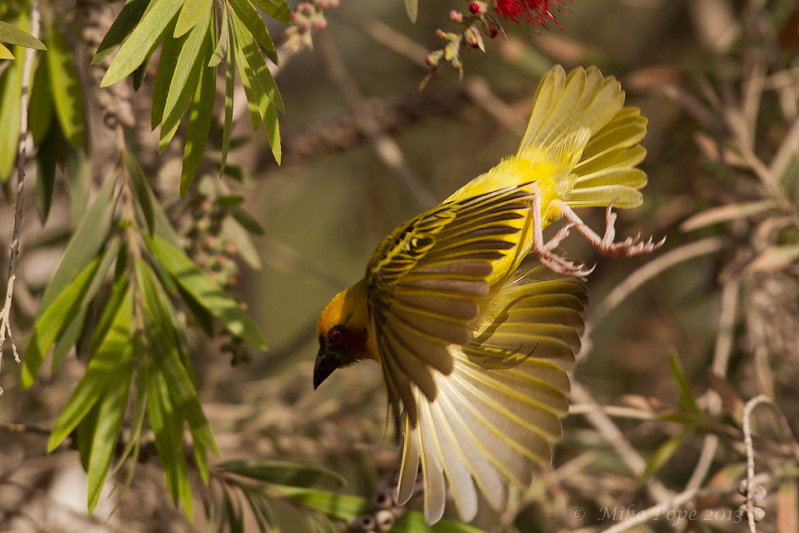 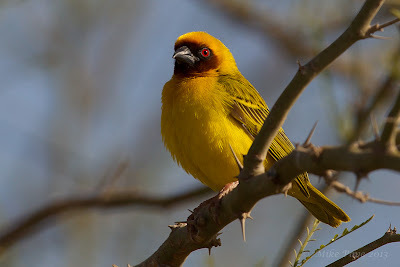 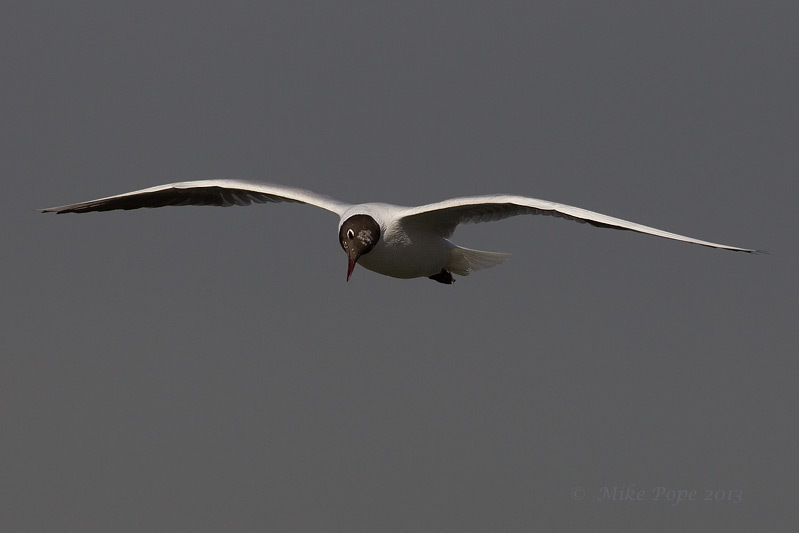 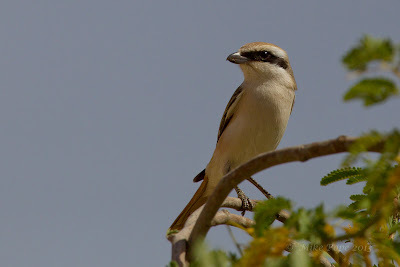 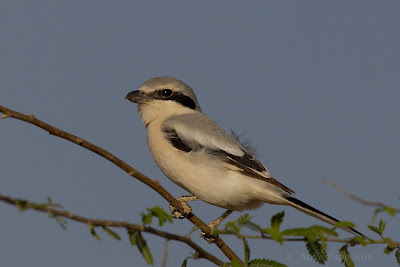 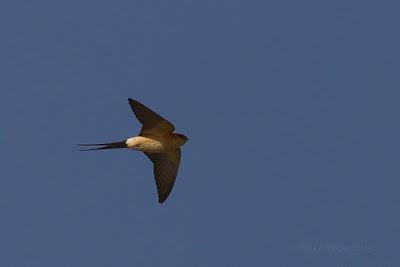 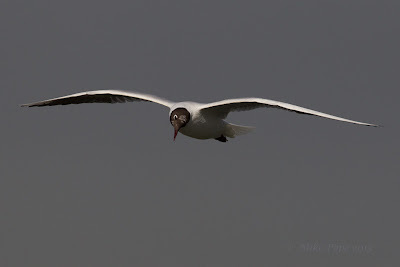 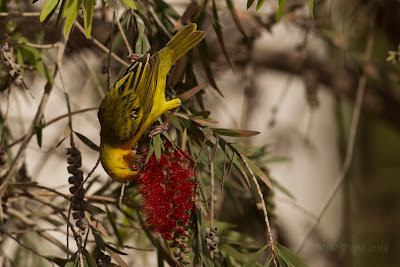 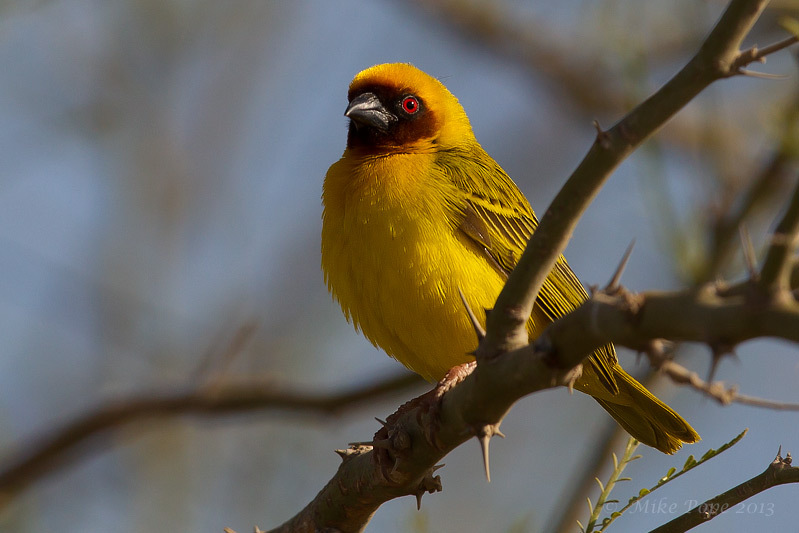 A few more Black-eared with dark throats were seen later in the journey, with both birds singing their hearts out. 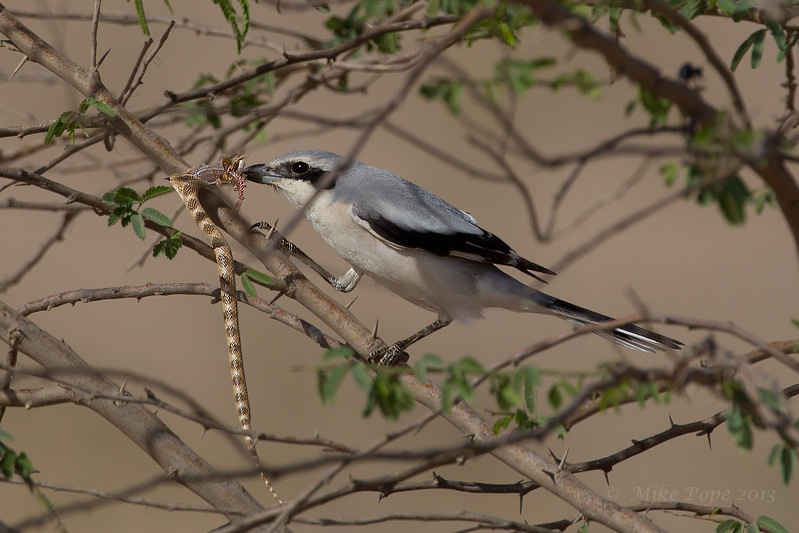 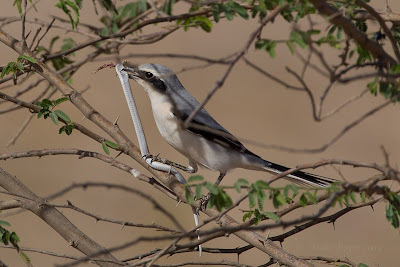 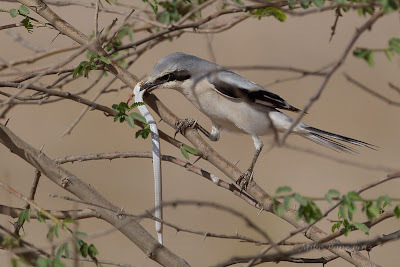 We came across one individual that had just caught and killed a snake and followed it when it flew with it's prey into an Acacia Tree. 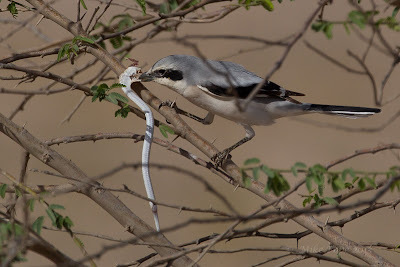 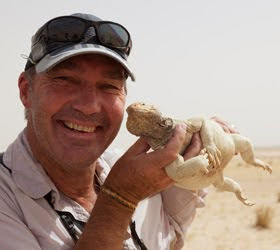 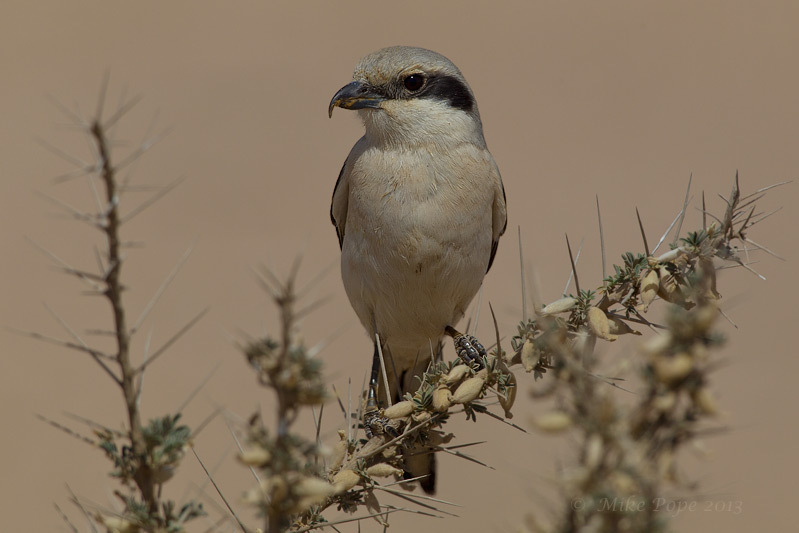 Here we watched it impale the snake on a thorn, so that it had leverage when trying to eat it from where the head was - a fascinating interaction. 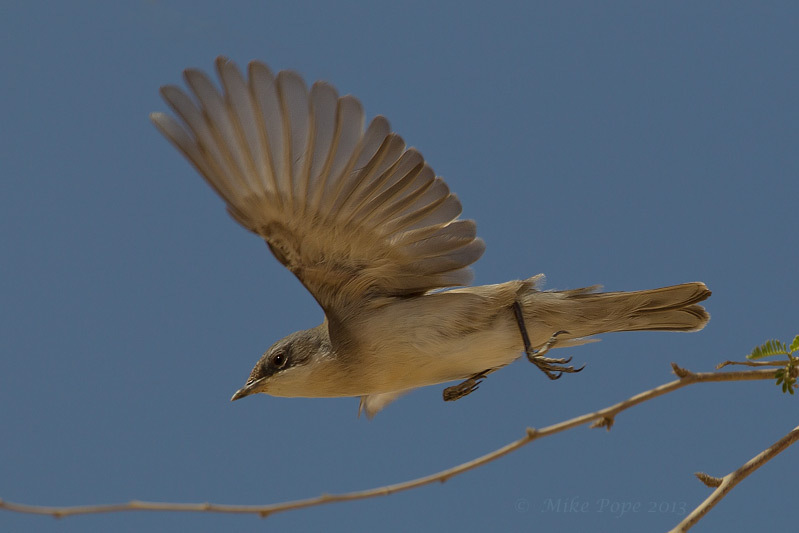 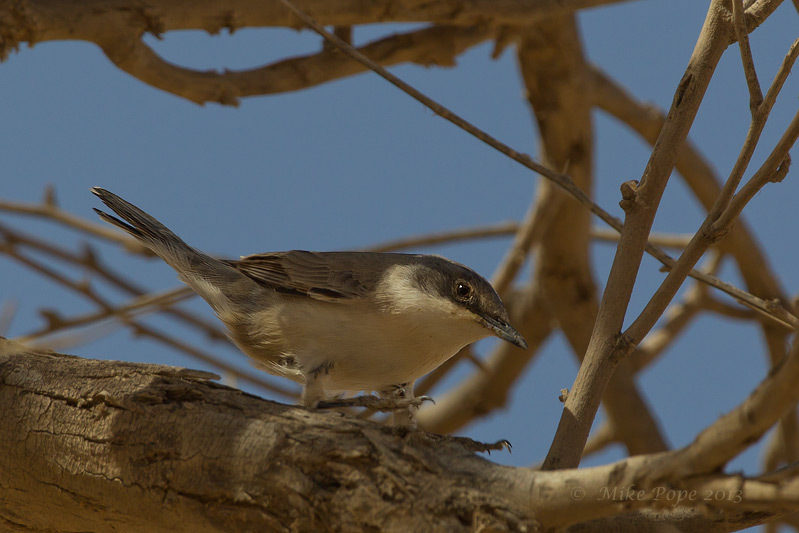 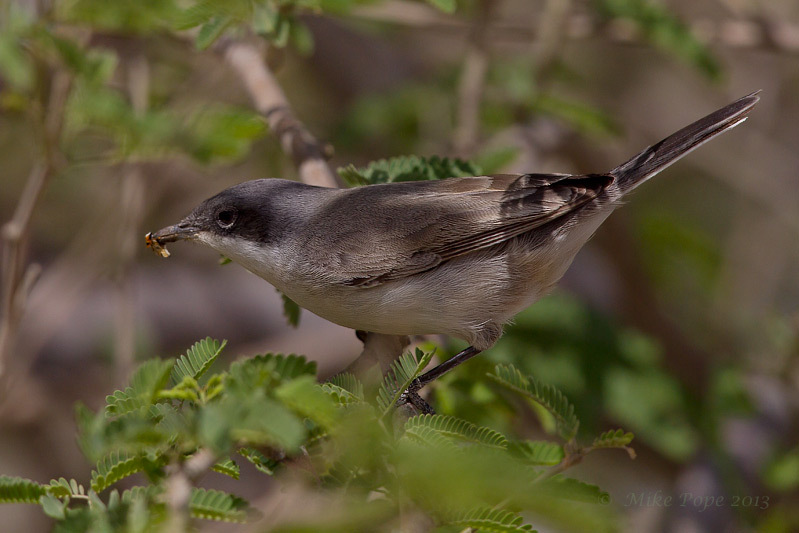 and a Eastern Orphean Warbler that took quite some time to get onto. I was back at Sabah Al Ahmad Sea City and spent some time off-shore and exploring the lagoons in Phase A2. 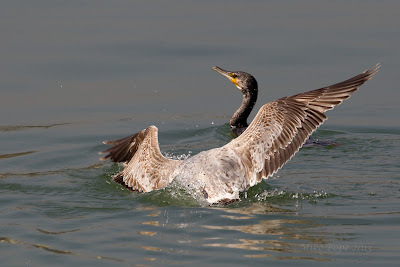 The numbers of Great Cormorants and large White-headed Gulls have reduced dramatically in the last week and I'm sure almost all will have headed north in the coming week or two. 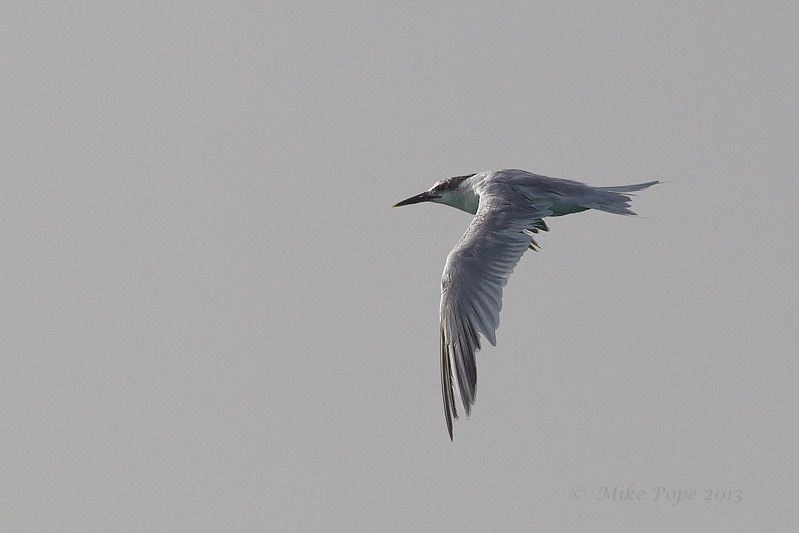 A single Sandwich Tern was seen close to the Harbour. 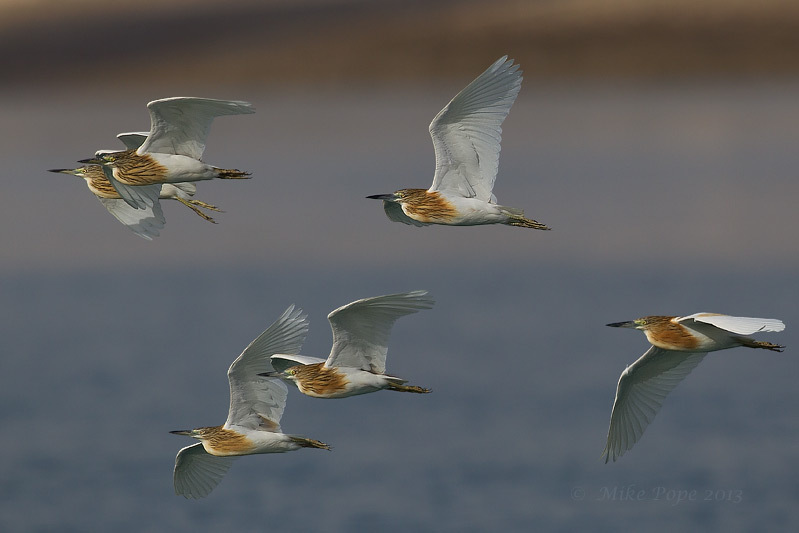 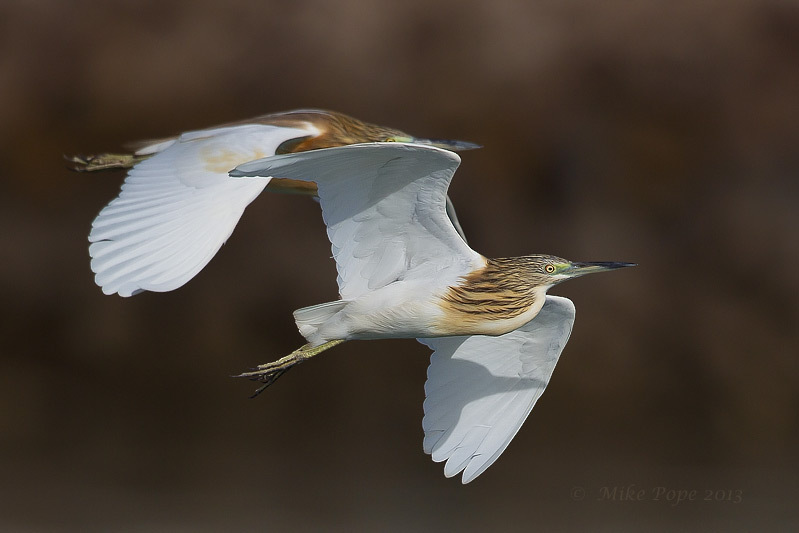 A flock of 9 Squacco Herons looking for a place to roost provided some good images and a challenge for the auto focus when they were flying toward me. 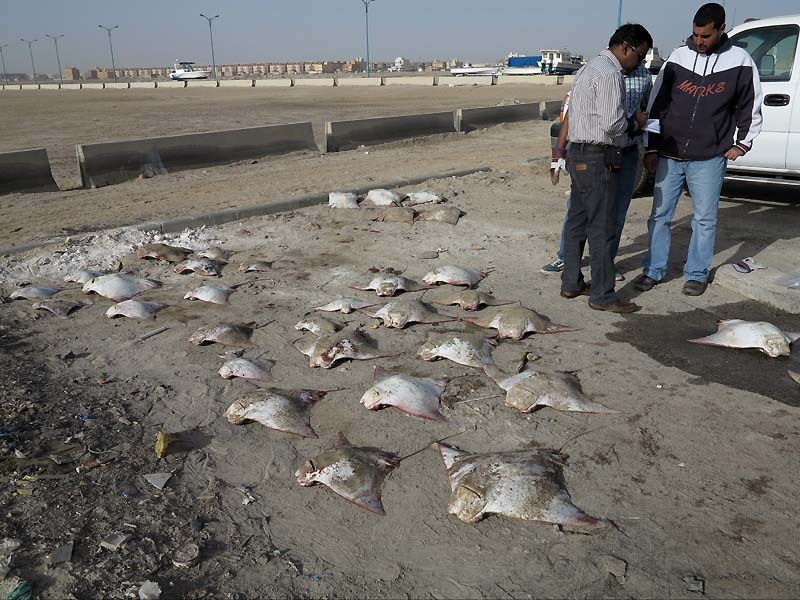 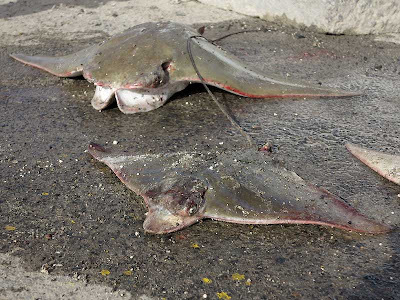 It was despairing to come across these 36 Stingrays (3 species) that were dumped in the car park of the slipway near the harbour by local fisherman - just an unwanted casualty of the nights fishing. 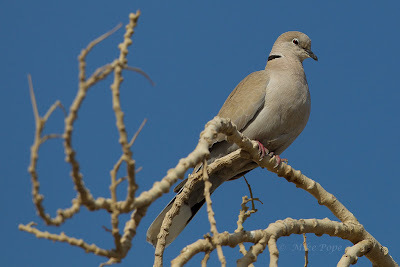 This sighting on top of news that the annual Spring carnage of indiscriminate shooting, maiming and killing of migrants is also in full swing in the north of Kuwait (where there are still many desert camps) and out of the public eye. 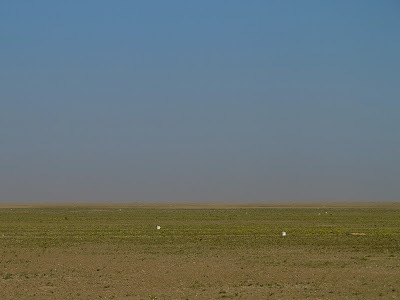 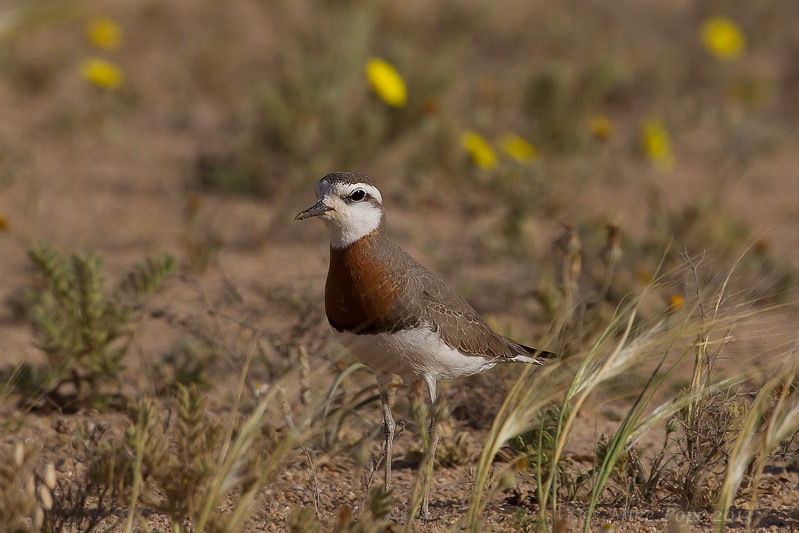 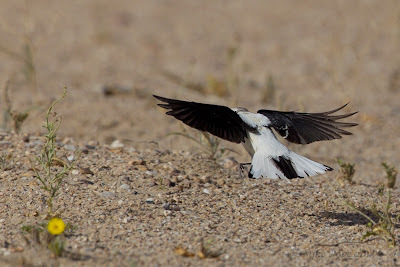 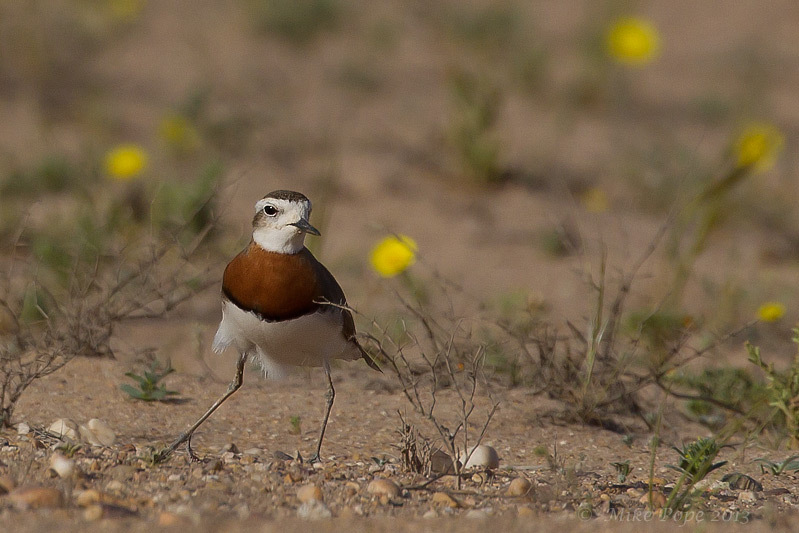 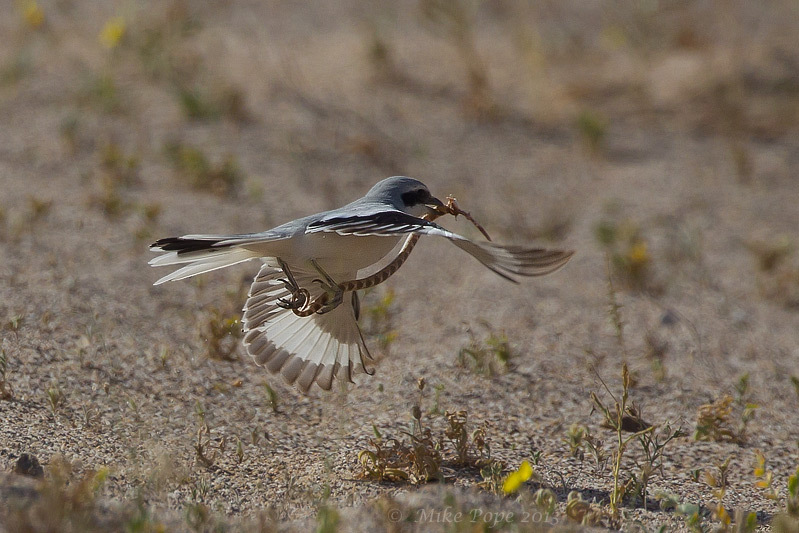 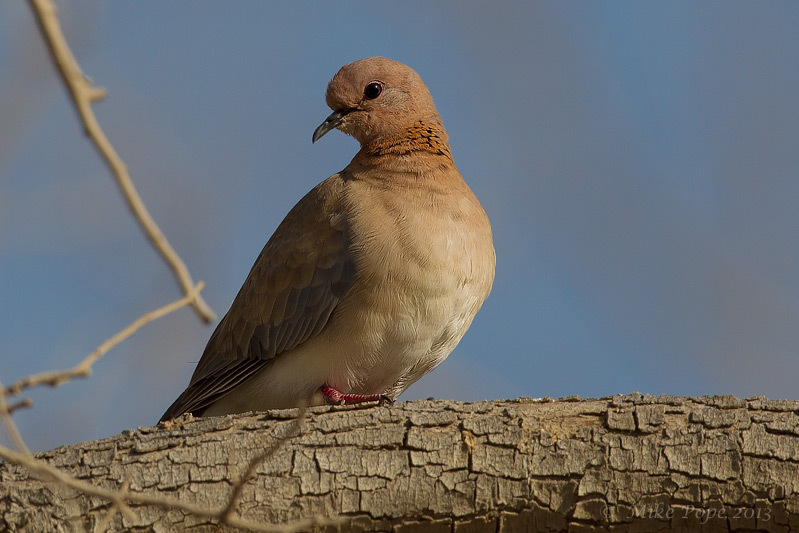 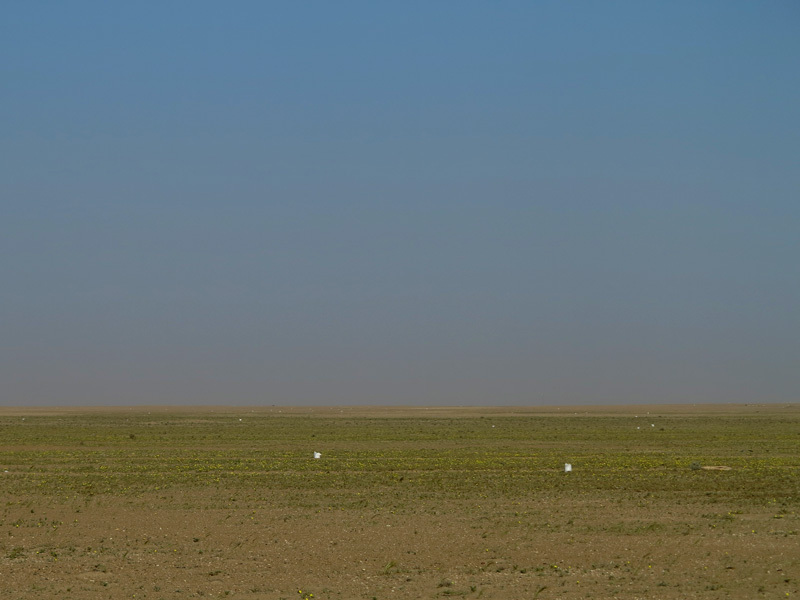 News has filtered through of 3 Critically Endangered Sociable Plovers being shot and killed for fun, as well as hundreds of Caspian Plovers, Bimaculated Larks and Skylarks - and that was just this week, at the start of Spring migration. This has been raised to OSME and Birdlife International in the hope that we can raise this to the relevant authorities so that changes can be made to legislation to limit and curb this annual massacre! 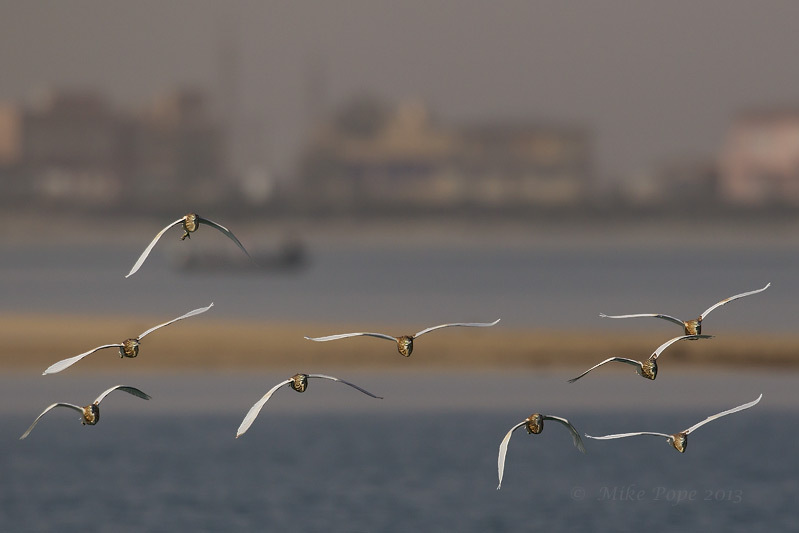 After dropping my son at school, I had an hour for a quick stroll around Green Island just off the Corniche. 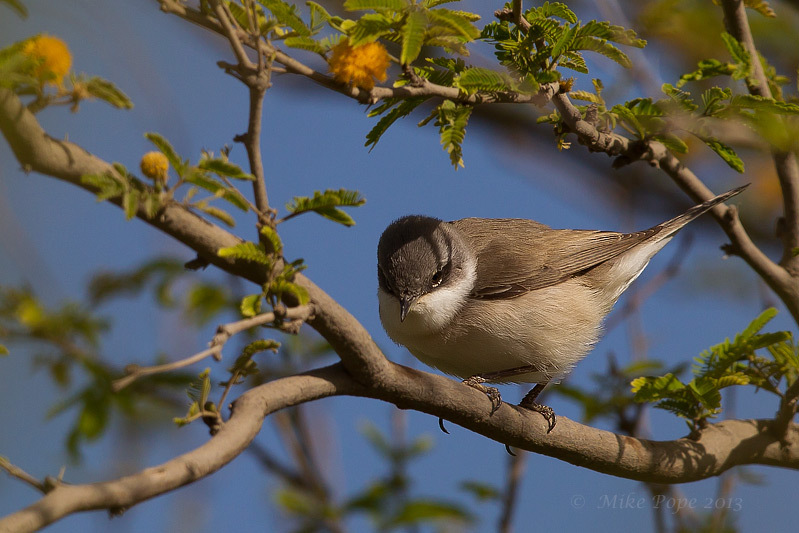 It was a fine Spring morning and great to hear the resident birds in song. However, Mrs. Ruppell wasnt having any of this; "How is that 4th nest coming on Ruppell, it's been 2-days since I tore down your 3rd useless attempt?" Now, where should I build this final nest (hopefully) to keep her quiet once and for all? 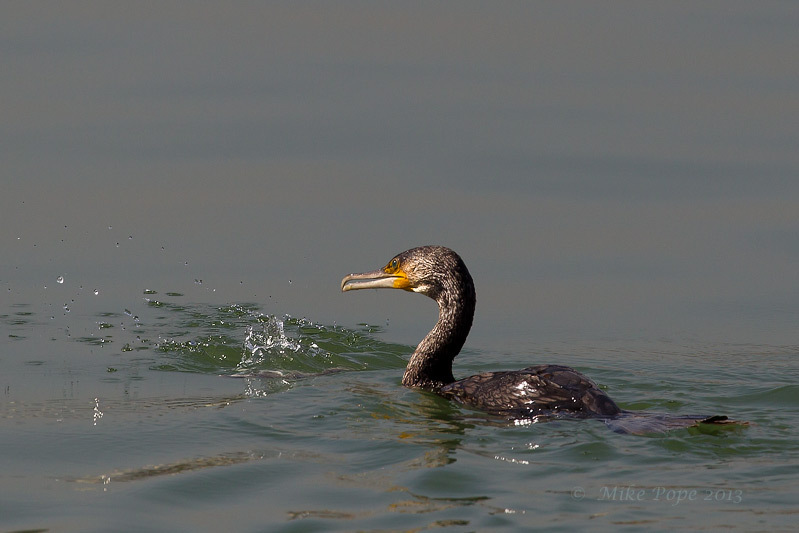 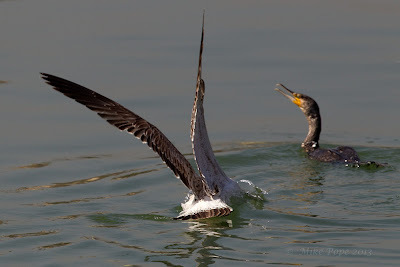 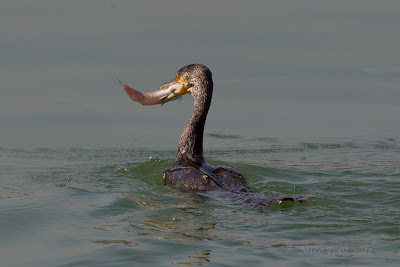 There was also some interesting interaction between a Great Cormorant that had picked up a dead fish and was swishing it about to get the excess water off, when it suddenly slipped out of it's beak. 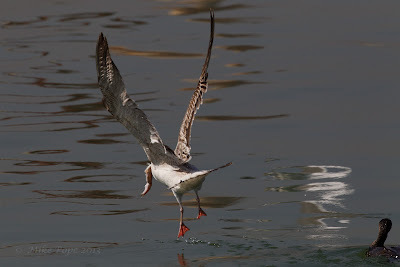 Quick as a flash, this Gull (not sure of the ID) was onto the free meal and was away before the Cormorant could react and it really had me smiling.